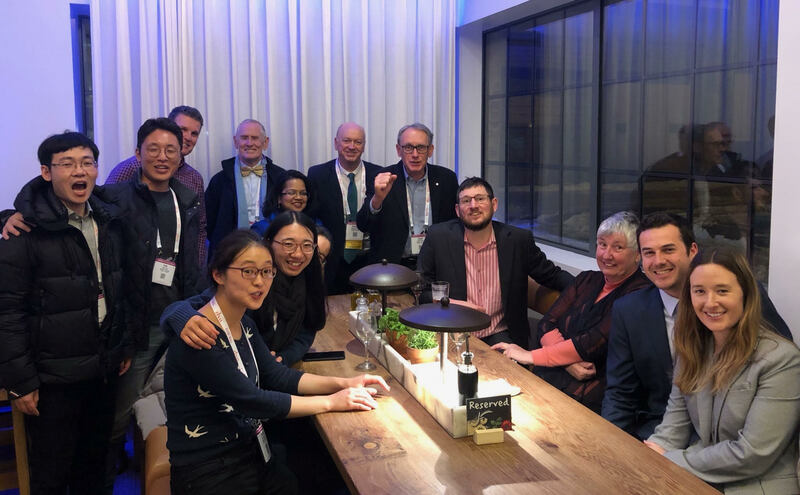 Staff and students from Monash ITS travelled to Washington DC in January to attend the 99th Annual Meeting of the US Transportation Research Board. This was a productive start to a special year for the group which celebrates its 50th Anniversary in 2019. The event attracts over 13,000 transportation professionals and while most attendees come from the USA, the number of international attendees has grown over time. 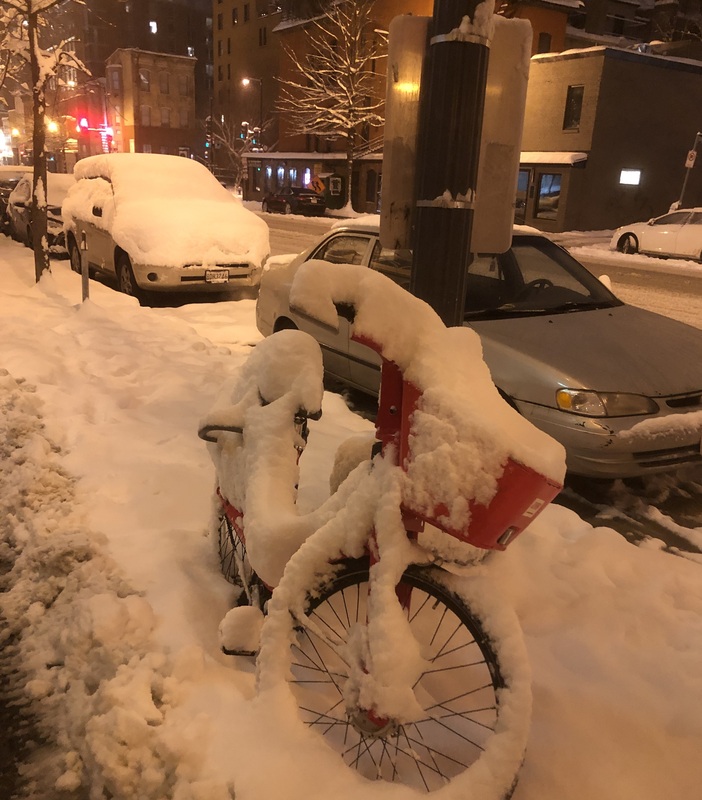 We all got to see Washington as a winter wonderland after moderate snow falls at the start of the TRB week. It was a very successful conference for our students. PhD student Taru Jain, was awarded a Best Presentation Award at the TRB Doctoral Workshop 2019. That award is made through the TRB Network Modeling Committee. Taru presented on her work exploring the impact of car share on mobility and travel choices and the role of life events and attitudes. A number of our PhD students from our Suzhou campus also attended and presented papers on their research. That was a great experience for them to get their papers accepted through the peer review process and then present in English in sessions of the largest transport conference in the world. 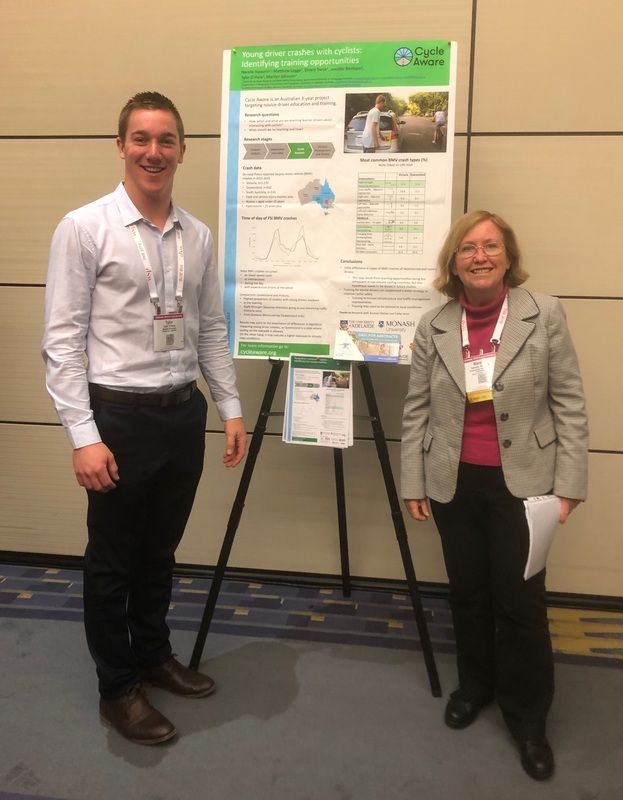 In addition, one of our Clayton based undergraduate students (Tyler O’Hare) had the experience of presenting a paper in a poster session based on his final year project thanks to a scholarship from the ITE. You can access selected papers presented at TRB by members of the team using the links below. TRB-19-00269: Graham Currie and Chris De Gruyter. "Valuing public transport customer amenities: International transit agency practice"
TRB-Special-Session-AP000-The Public Transportation Group. Graham Currie. "Lies, damned lies, AV’s, shared mobility and urban transit futures"
TRB-P19-21113. Graham Currie. "Researching social perspectives of emerging technology hype"
TRB-19-04055. Meina Zheng, Xiucheng Guo, Inhi Kim and Feng Liu. "An analysis of short-term available parking space forecasting method based on LSTM neural network"
TRB-19-04491 R1. Wenhua Jiang, Nan Zheng, Paul Reichi and Inhi Kim. "Imputation of missing transfer passenger flow with selfmeasuring multi-task gaussian process"
TRB-19-04503. Taru Jain, Geoffrey Rose and Marilyn Johnson. "Car sharing: impact on mobility and travel choices and the role of life events and attitudes"
TRB. Duy Quy Ngyen-Phuoc, Anh Thi Phuong Tran, Chris De Gruyter, Inhi Kim and Diep Ngoc Su. "Turn signal use when making a turn at intersections among car drivers and motorcyclists – A case study of Danang, Vietnam"
TRR-S-18-04638. Chunliang Wu, Inhi Kim and Hyungchul Chung. "Exploring the relationship between built environment and public sharing bike flow in Suzhou, China using geographically weighted regression model"